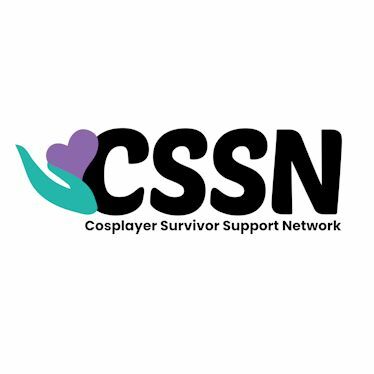 In addition to my cosplay, in November of 2016, I founded the Cosplayer Survivor Support Network (CSSN), a by-us, for-us organization for members of the community who are survivors of harassment, trauma, sexual assault, or abuse. We assess the harassment policies of conventions, offer links to resources, provide advice on how to help the community & survivors, and provide articles on topics relevant to the con community. My work in costume design & modeling. Convention videos & cosplayer features. Info on my costumes, given first to supporters on Patreon. Resources, articles, support, and more. We believe you. Complete history and a convention wish list. Find out which convention I'll be attending next! Costumes that are in-progress & planned for the future. Why it isn't sufficient and how it can be improved. Think you know a character that's a perfect fit for me? Let me know! Learn a little more about the artists I've worked with. Current goal is Seres from Tales of Berseria.